Shree Mahabali Express Pvt. 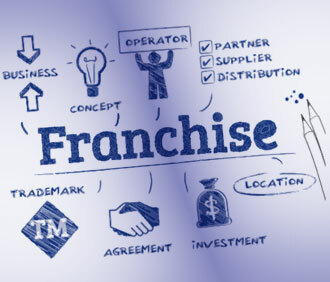 Ltd. has created an opportunity for aspiring entrepreneurs and businessmen to get associated with itself in the form of Franchise. The interested and prospect franchisee will be inducted into the Shree Mahabali Express Pvt. Ltd. family as an active business partner, who becomes a major contributor to the company’s growth. Quick access to a network of channel partners with years of success. Encouragement of a top brands in the market. A feasible business model that allow you to grow continuously. Availability of products which are of best quality in terms of service levels. Opportunity to expand into various fields of service-oriented business which is the fastest growing industry sector in India. Shree Mahabali Express Pvt. Ltd. will give training to all the franchise in its office with the help of company staff. Shree Mahabali Express Pvt. Ltd. will give the training to all the franchise time to time and motivate them with the help of company staff.